As stress, lifestyle and emotional issues can manifest as physical illnesses, Dr Lynn treats the whole person by addressing the underlying cause of your illness instead of suppressing the symptoms. 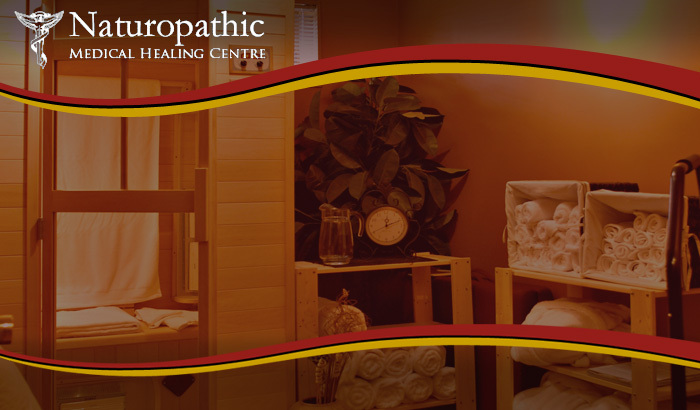 By using a variety of natural therapies to detoxify and support your body's innate healing abilities, optimal health can be achieved. Take control of your health, your body will love you for it!